Got Oily Lids? 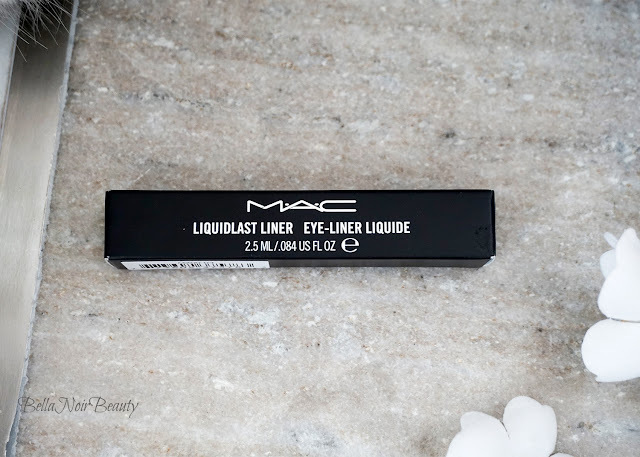 The Mac Liquidlast Liner is Your Best Option! You did read that right, your best option! I have tried so many eyeliners, I've lost count. 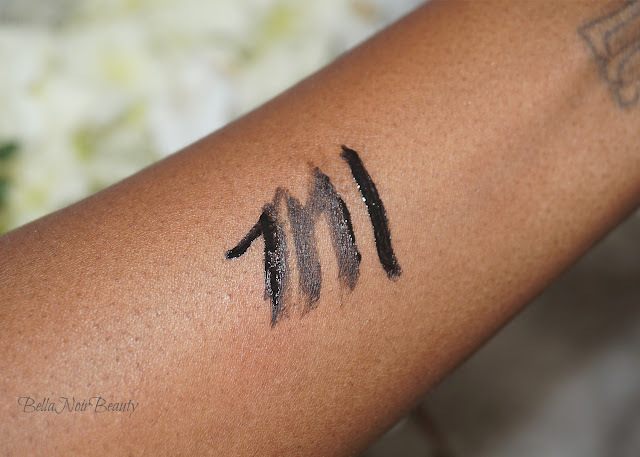 You can go through life never finding the perfect eyeliner; but this one, I think you should pay attention to, especially if you suffer from oily lids! I mean, perfect might be a bit of a misnomer but the Mac Liquidlast Liner comes close! My eye lids are the most oily part of my body. It's been a struggle to find an eyeliner that lasts all day on them without using some sort of powder underneath (an eyeshadow or base powder). 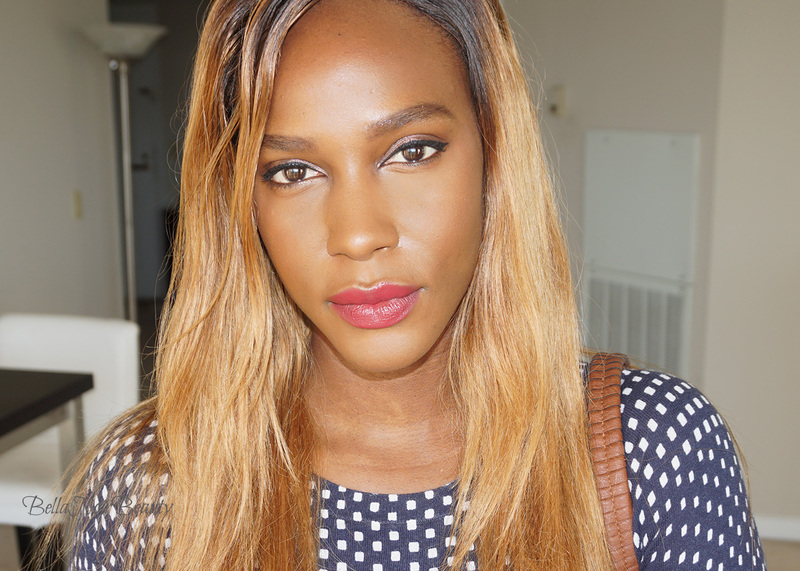 I use this liner for little cat eyes and also just a regular lid line. 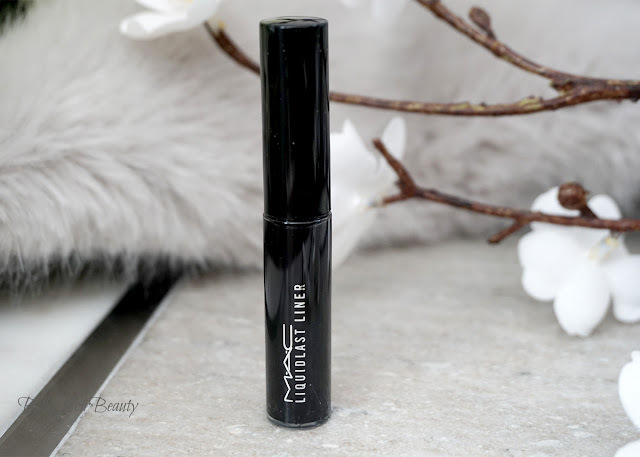 I've not tried this on my lower lash line because of the texture; I'm not sure it would work well for that but it might. 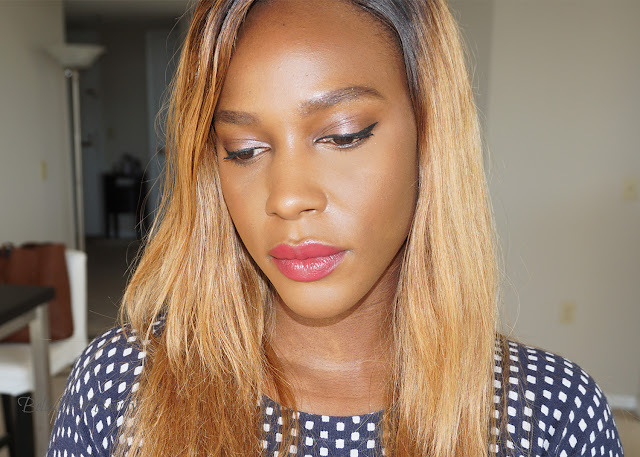 The liner is great for thin lines and thick lines! It comes in a fairly small tube with a screw-off top that houses the brush-tip applicator. 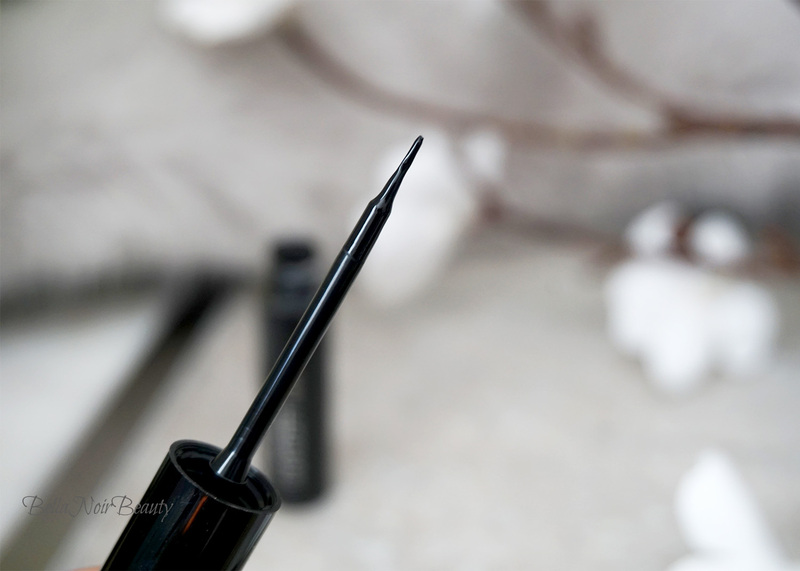 The brush is flexible - almost too flexible - and picks up enough of the liner for one eye in one dip. I make sure that I am careful around the inner corners of my eyes, as the consistency of the liner is thick, but can easily seep in there if you're not careful and don't even it out properly. It doesn't get any better than this. This stuff stays put all day! There aren't many eyeliners I can say that about due to my very oily eyelids, but even without eyeshadow underneath this stuff doesn't budge! Don't expect it to still be there if you fall asleep in your makeup though, and yes, I did try that. It's kind of hard to remove, even with an oil cleanser, but for me I'd rather have it hard to remove than sliding off my lids! Not the easiest liner in the world to use, but is certainly made up for in its performance. 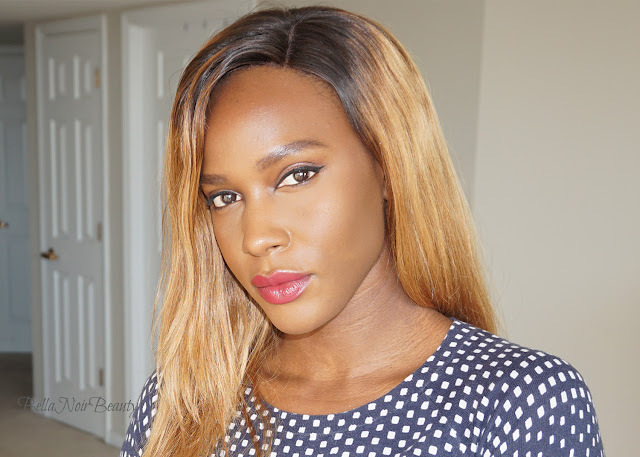 The texture of the liner plus the soft, thin brush can make it difficult to apply at times. I find I'm always getting it in my lashes. Not a liner for beginners in my opinion, but learn how to use it efficiently because it's one of the best I've tried as far as longevity and blackness.